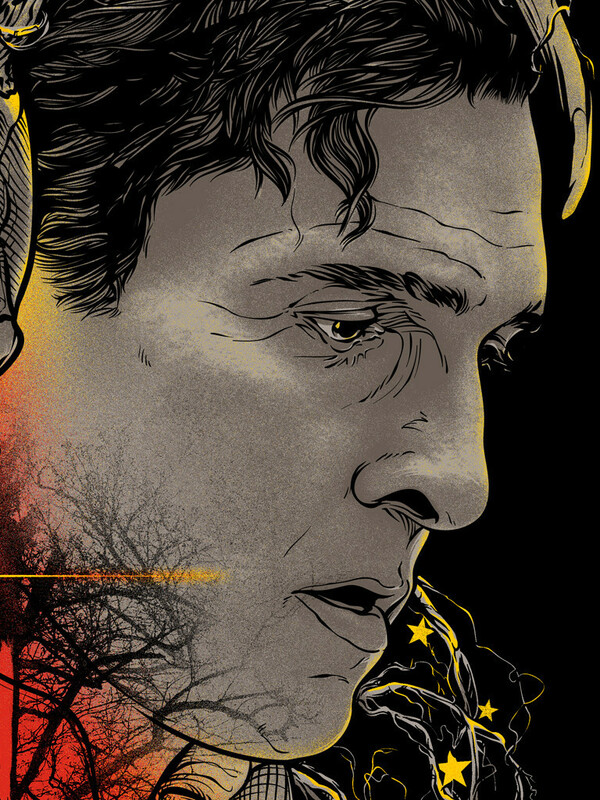 ← Olly Moss “True Detective Mini-Prints” Are Awesome & Available For The Next 24 Hours! 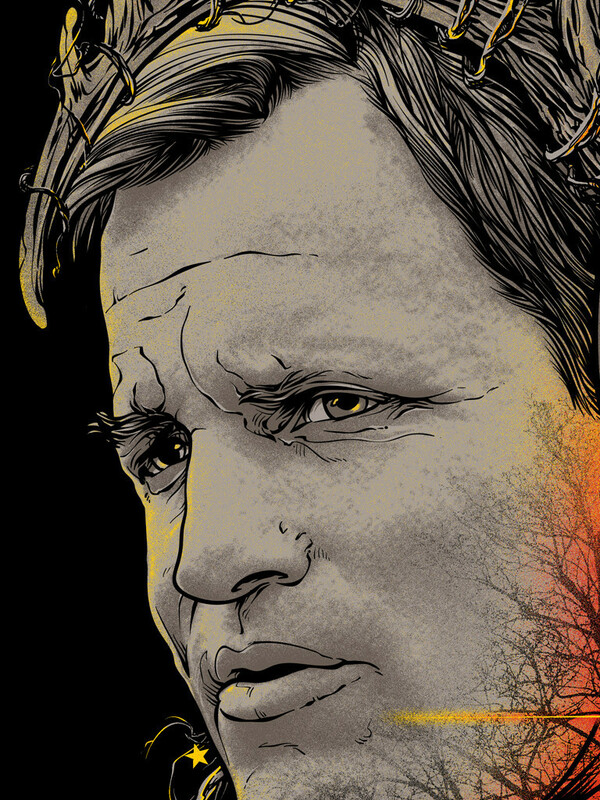 Joshua Budich’s Timed Edition For HBO’s “True Detective” Makes Me Want To Start Watching This Show! 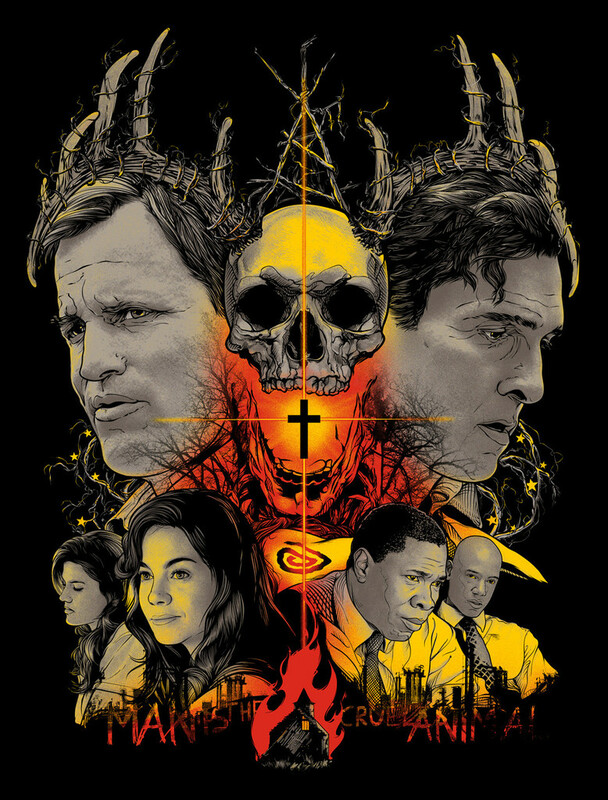 I’ve made it no secret that I have yet to watch even one episode of HBO’s smash hit “True Detective.” To celebrate tonight’s season one finale, Joshua Budich has come up with a print that pushes me to change that miss queue and binge watch all 8 episodes! Click HERE to head over to SPOKE ART’S STORE and snag one of these beautiful prints before the deadline comes and goes and you are left with an empty space on your wall and a bucket full of sorrow because you didn’t act sooner. Do yourself a favor and follow SPOKE ART and JOSHUA BUDICH on TWITTER for updates on upcoming projects. 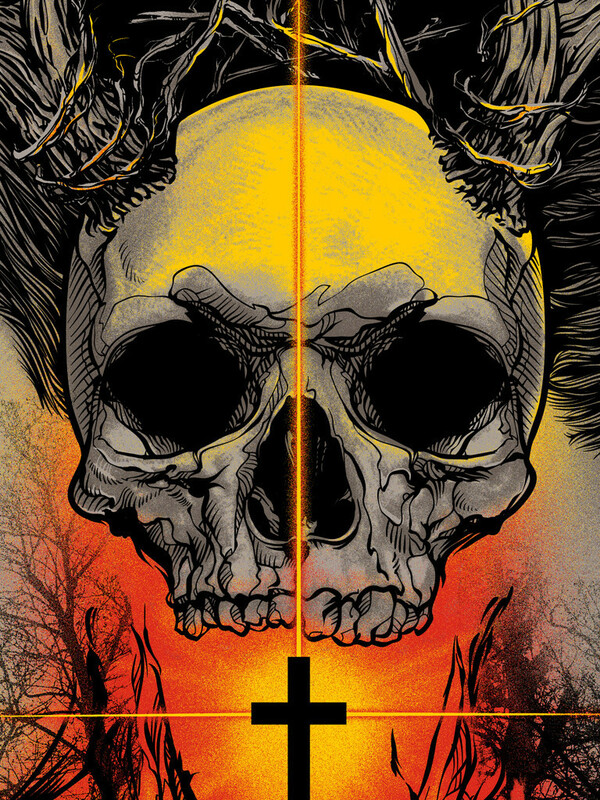 This entry was posted in Art, TV and tagged HBO, Joshua Budich, limited edition print, Spoke Art, True Detective. Bookmark the permalink. 3 Responses to Joshua Budich’s Timed Edition For HBO’s “True Detective” Makes Me Want To Start Watching This Show!